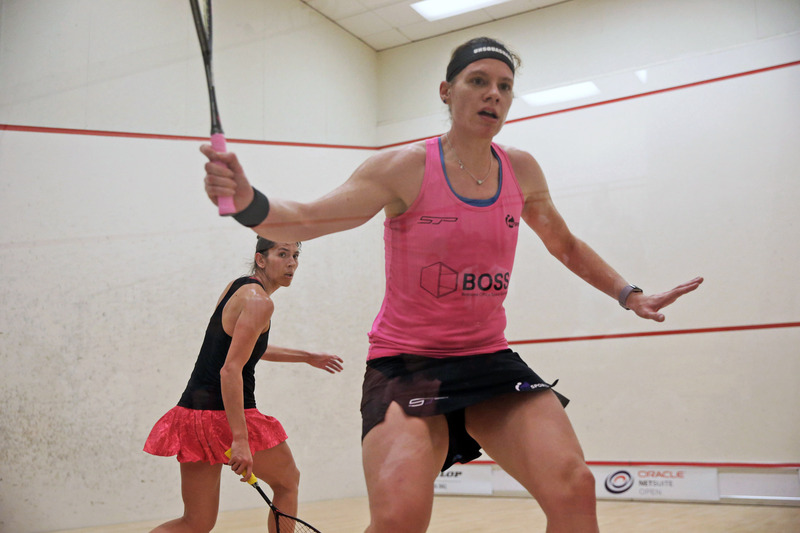 Perry’s withdrawal means Laura Massaro becomes top seed with Alison Waters moving to number two seed, setting up the prospect of a mouthwatering final between the four-time champions. Julianne Courtice moves up as 5/8 seed and Kace Bartley is granted a main draw berth. Sarah-Jane said: “Whilst my recovery is going well, it was always going to be tight on time to be match fit. AJ Bell British National Squash Championships 2019, University of Nottingham, February 12-17. For news, visit the official Nationals website and Twitter. Watch live streaming from February 14-17 via England Squash’s Facebook and You Tube channels.